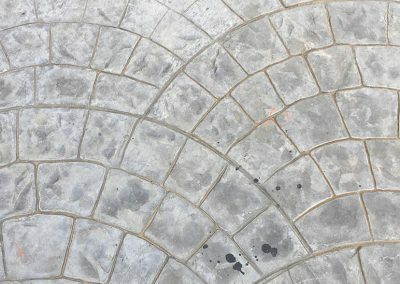 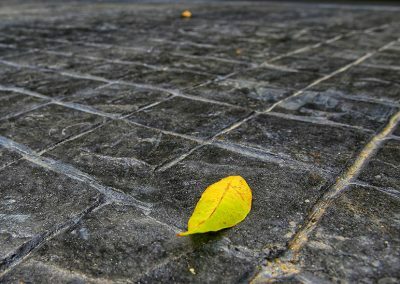 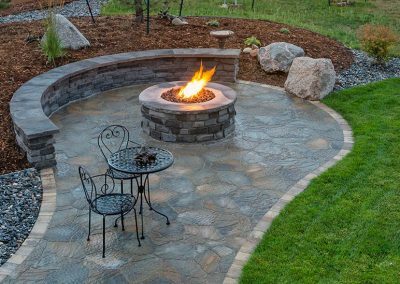 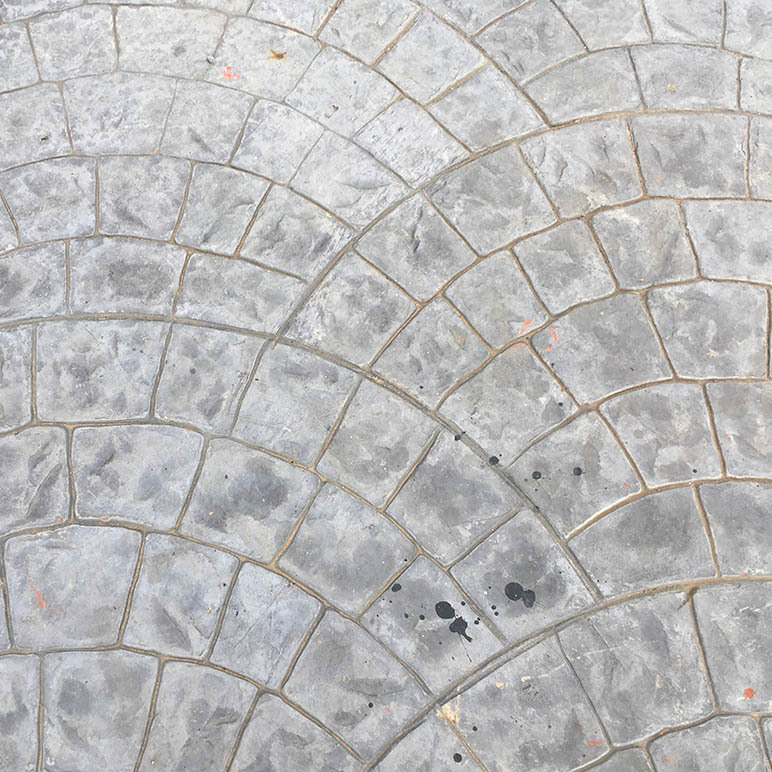 Stamped concrete is colored, patterned, textured, and embossed to resemble brick, slate, flagstone, stone, tile, wood, and other patterns and textures. 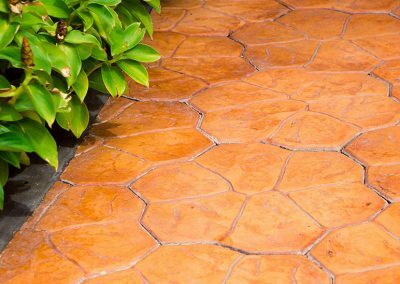 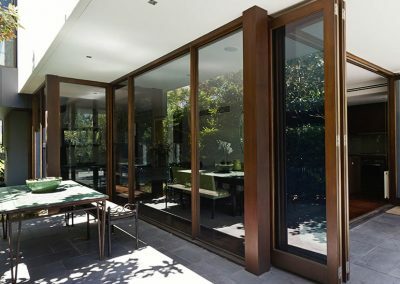 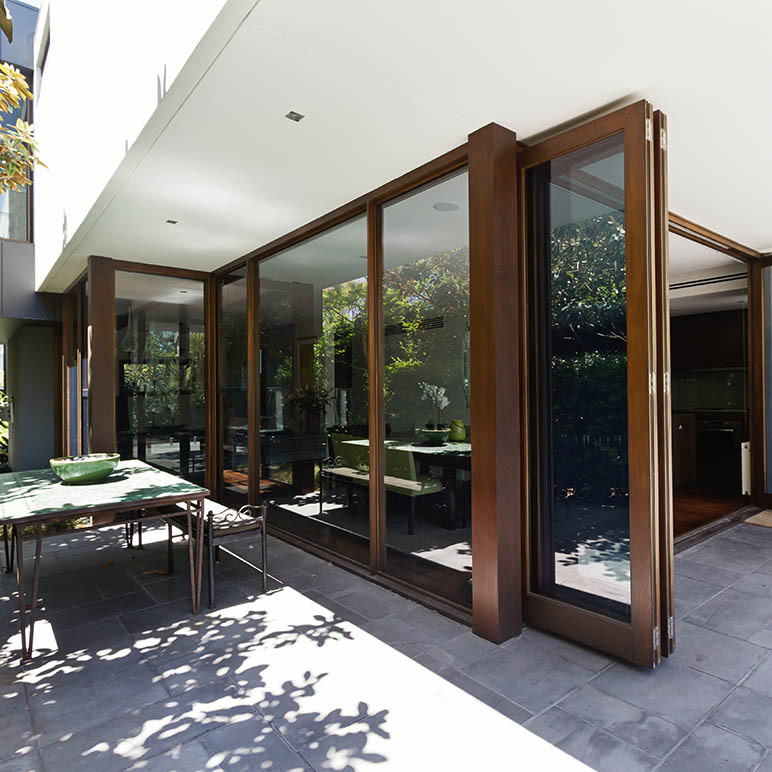 Commonly used for patios, walkways, driveways, pool decks, and interior flooring, it adds both an aesthetic element as well as increasing your property’s value. 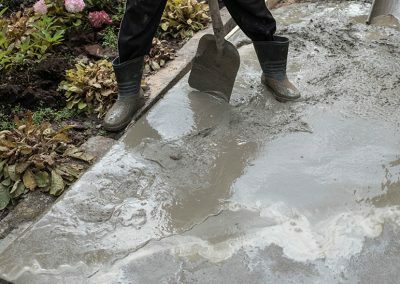 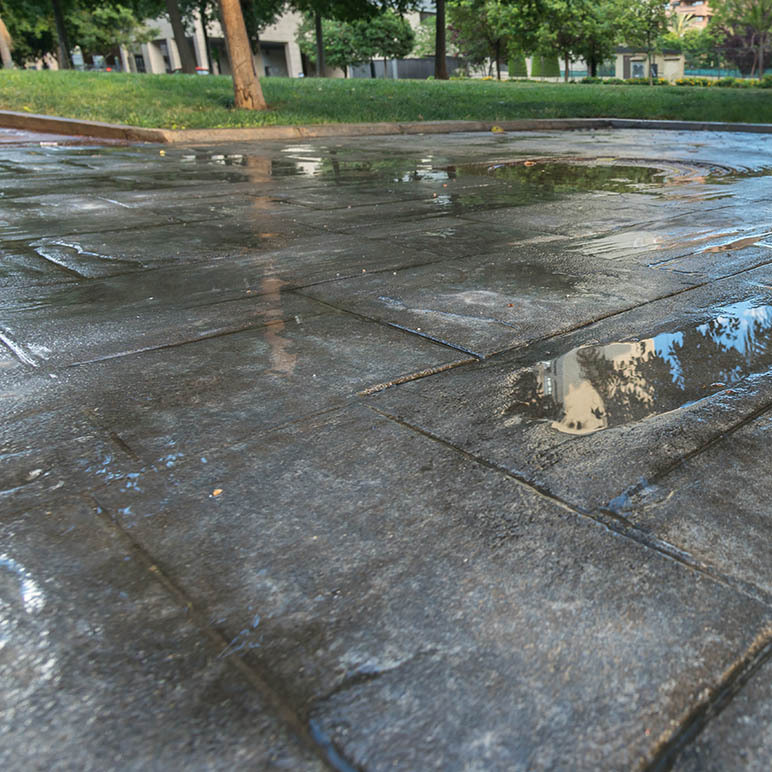 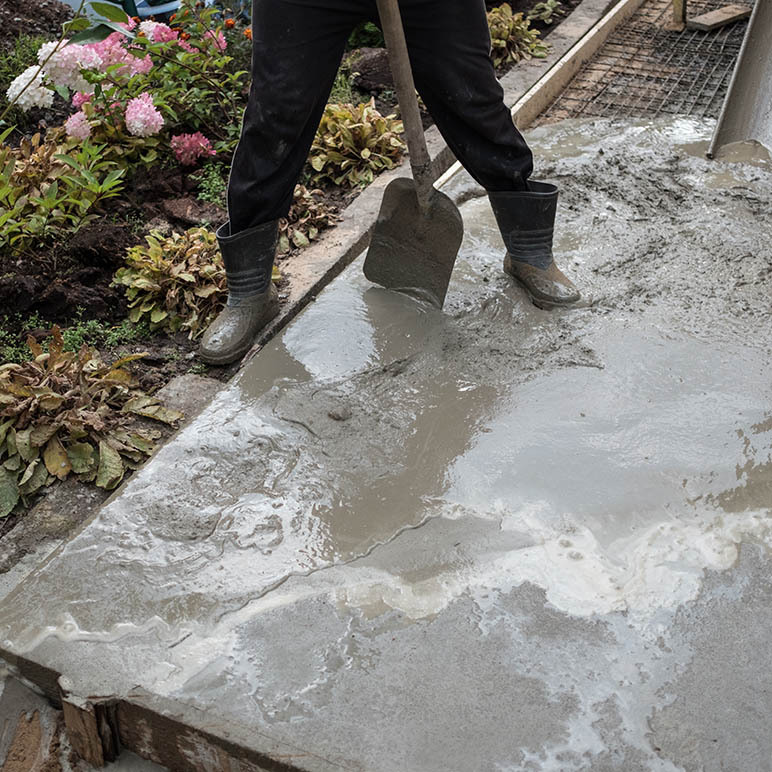 Its ability to mimic more expensive building materials make stamped concrete an affordable alternative to more labor intensive materials such as stone, slate, and brick. 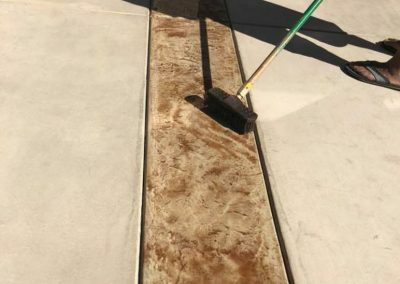 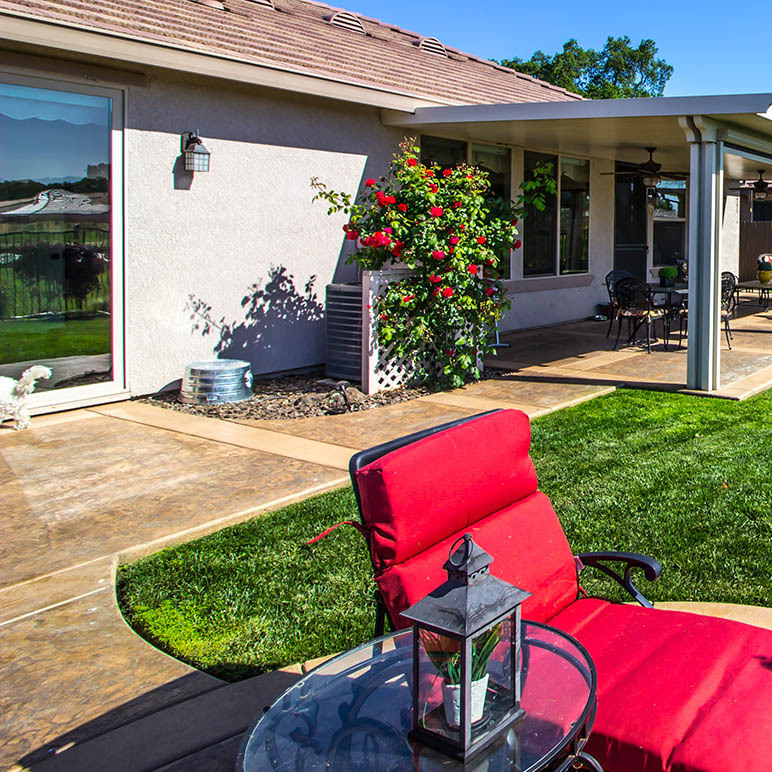 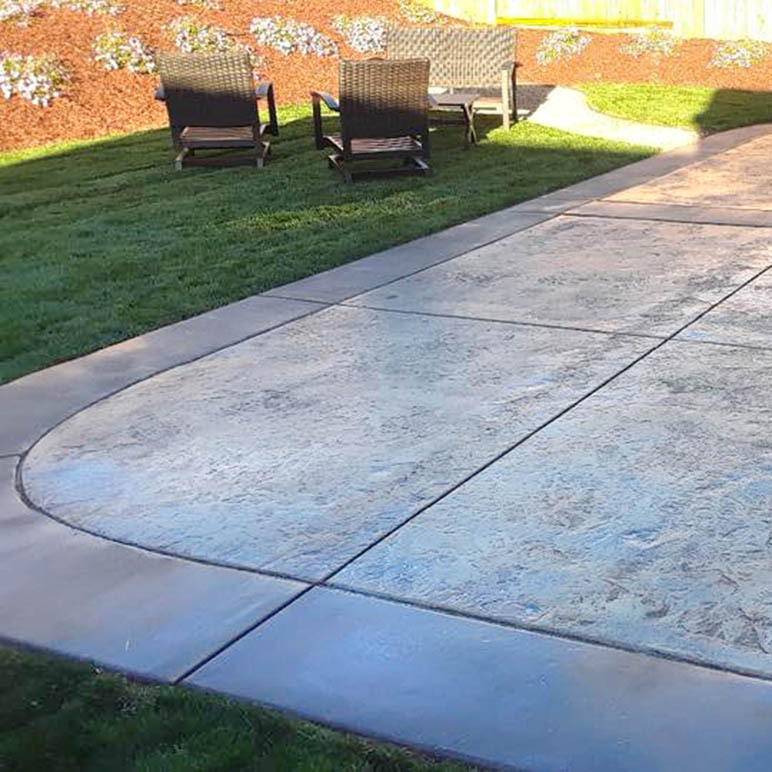 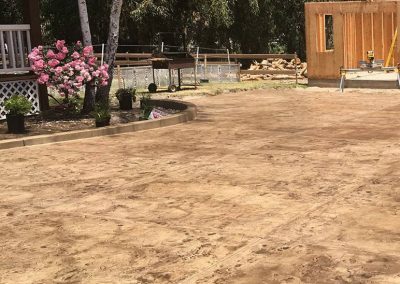 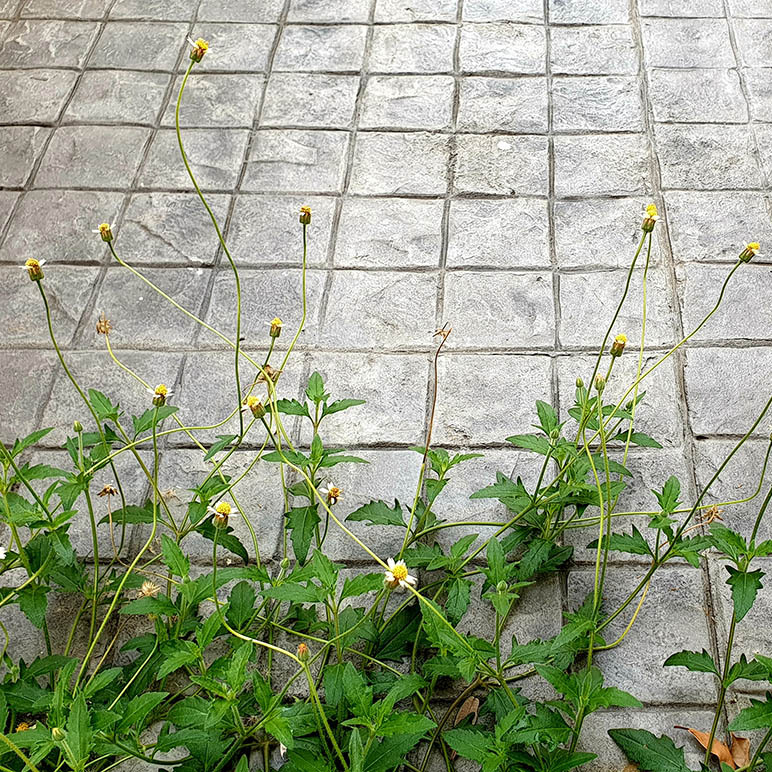 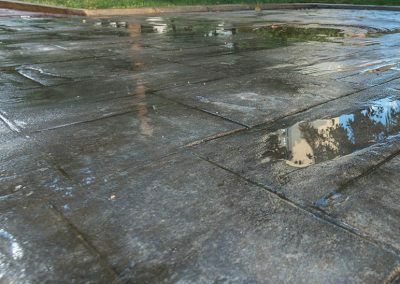 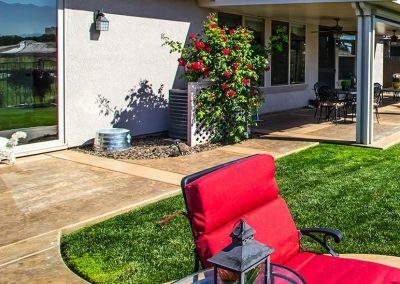 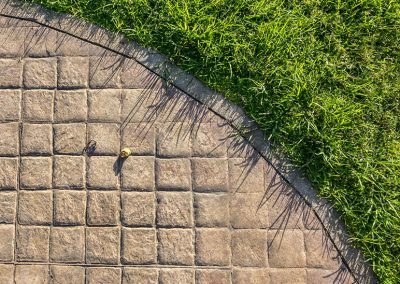 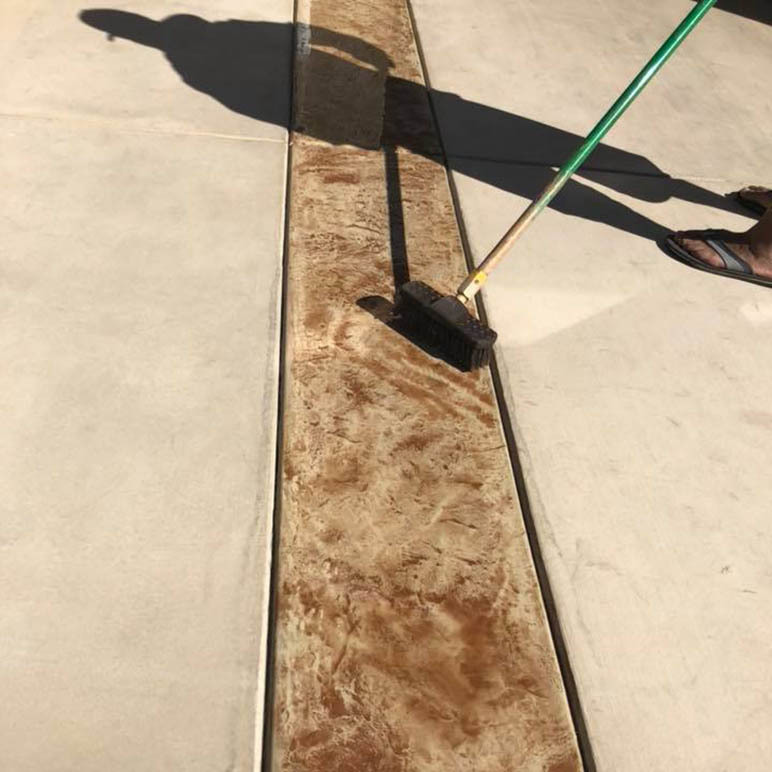 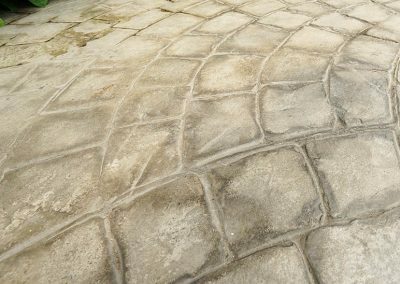 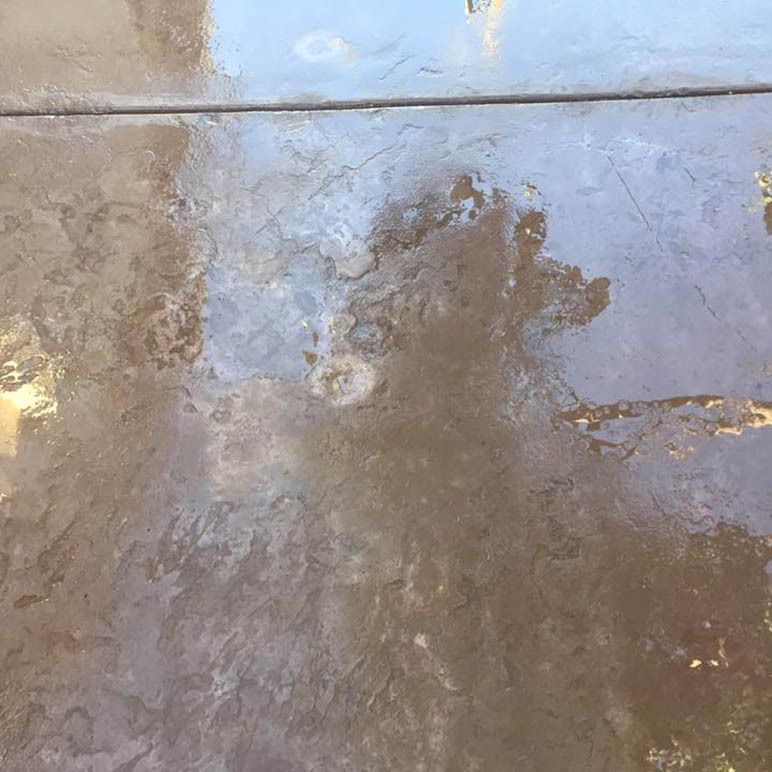 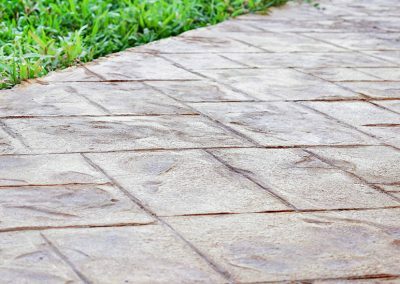 Homes in Santa Maria and San Luis Obispo can take advantage of stamped concrete’s ability to improve upon concrete’s plain look to enhance long paths and driveways that might otherwise be ignored due to budget constraints. 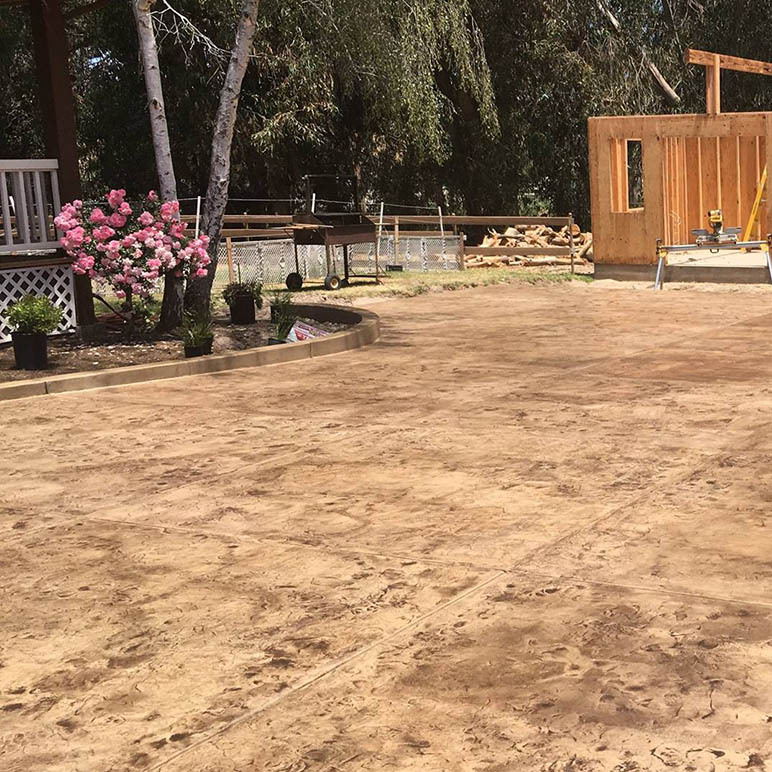 If you’re in the market for concrete work and think stamped concrete is the right complement to your home, give us a call at (805) 621-3966 and one of our stamped concrete experts can schedule a visit to your site and give you a free estimate. 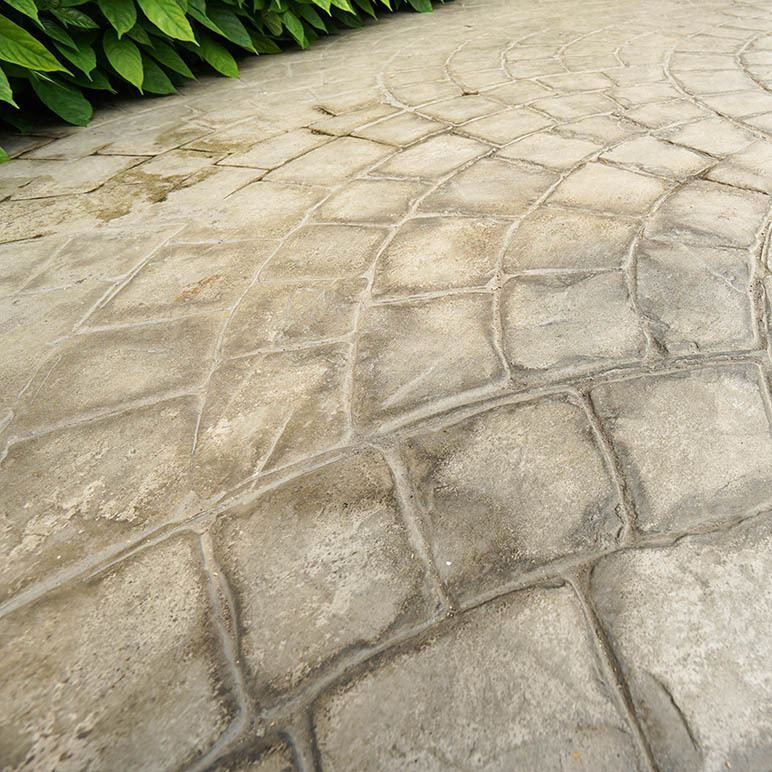 Maybe less known but stamped concrete is just as suited to decorative and retaining walls as it is to driveways. 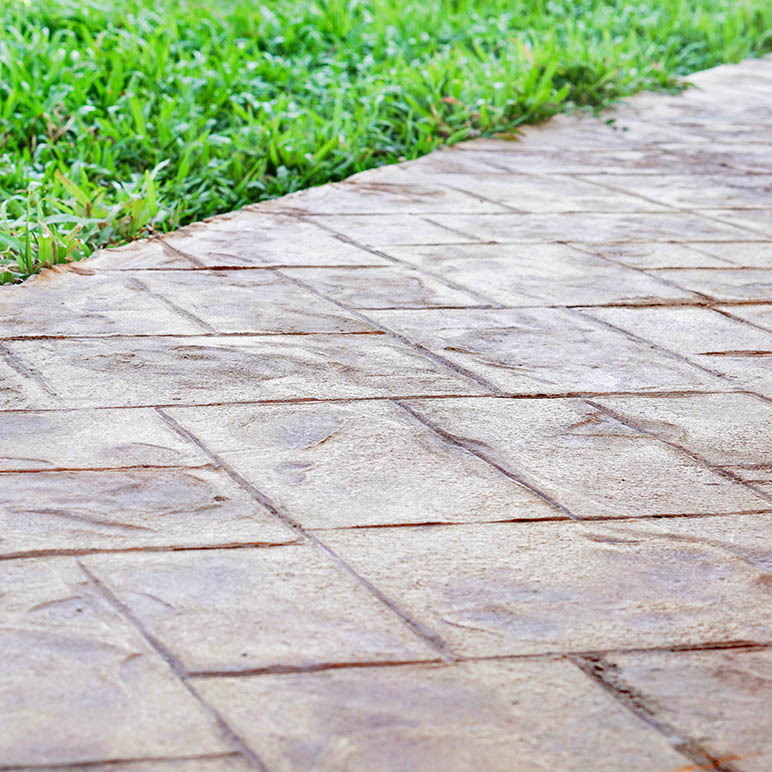 Increase your home or business’s curb appeal and value with stamped concrete today. 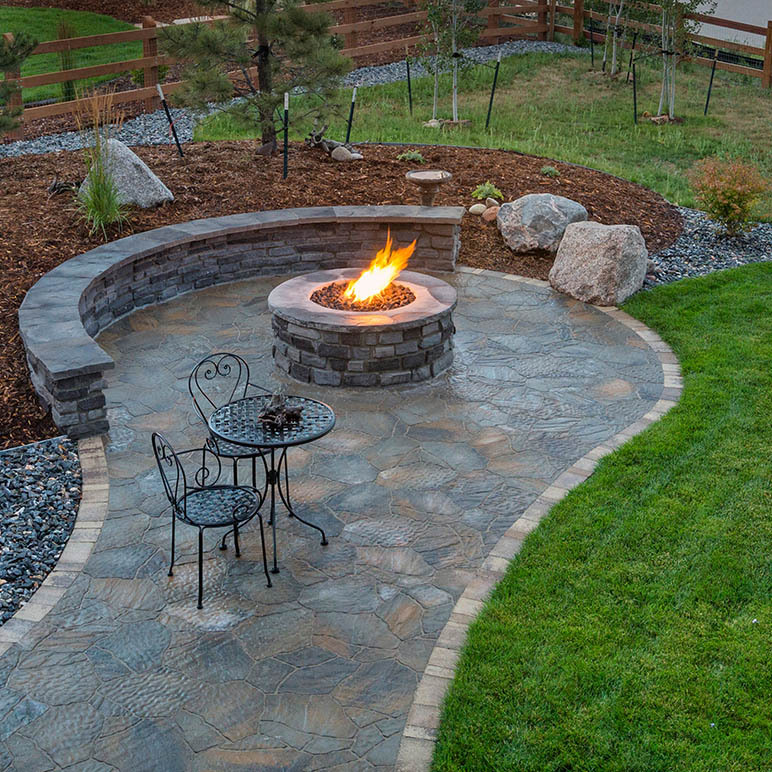 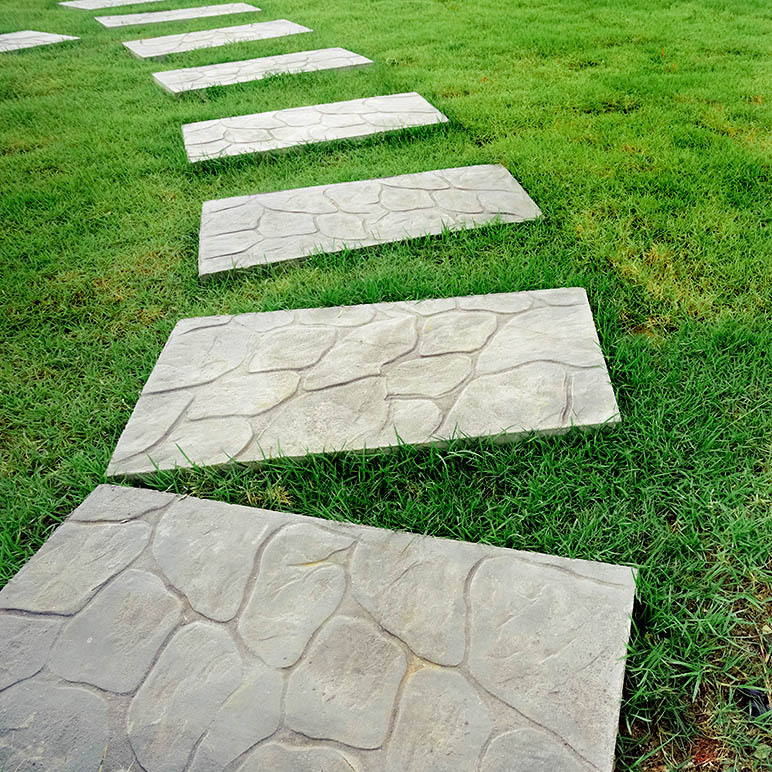 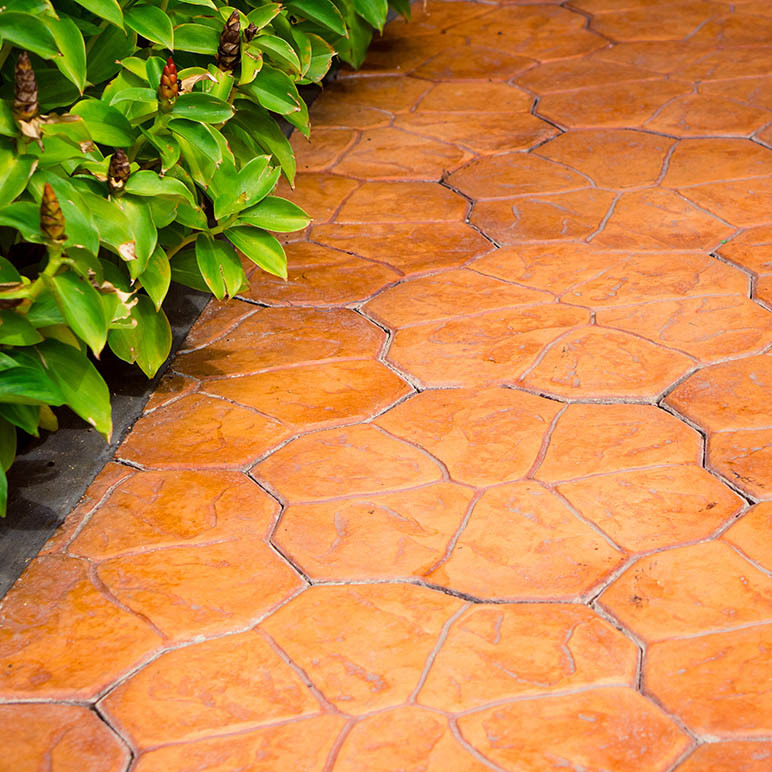 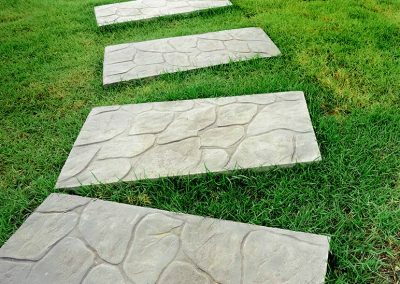 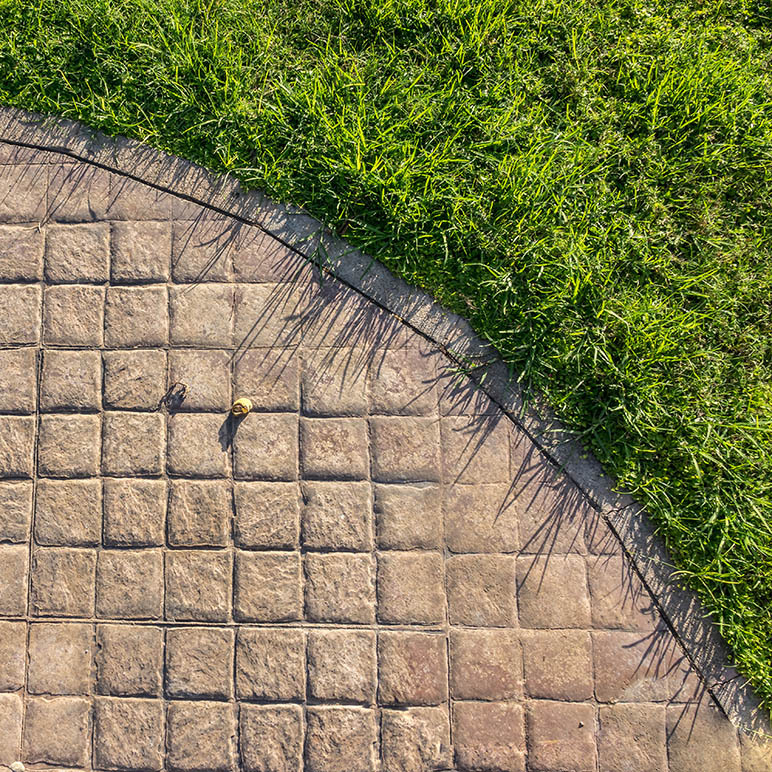 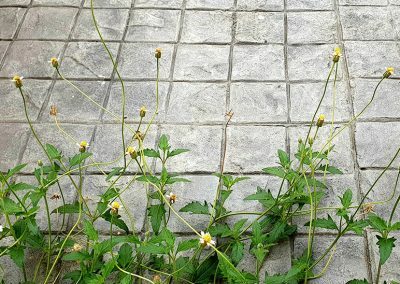 Adding a more organic look to your paths and walkways can be achieved with stamped concrete. 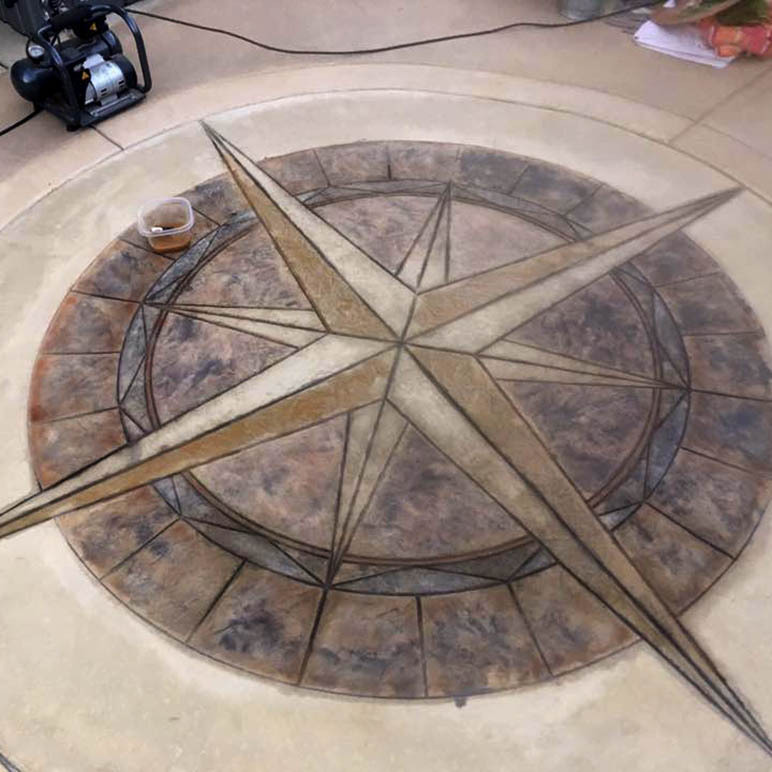 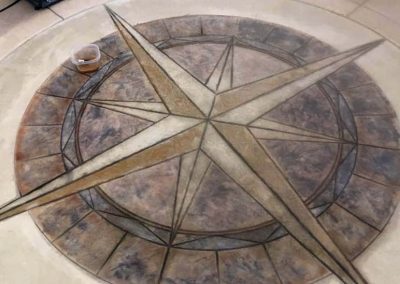 Color, texture, and patterns are deployed to mimic natural stone and other materials to enhance your concrete surfaces. 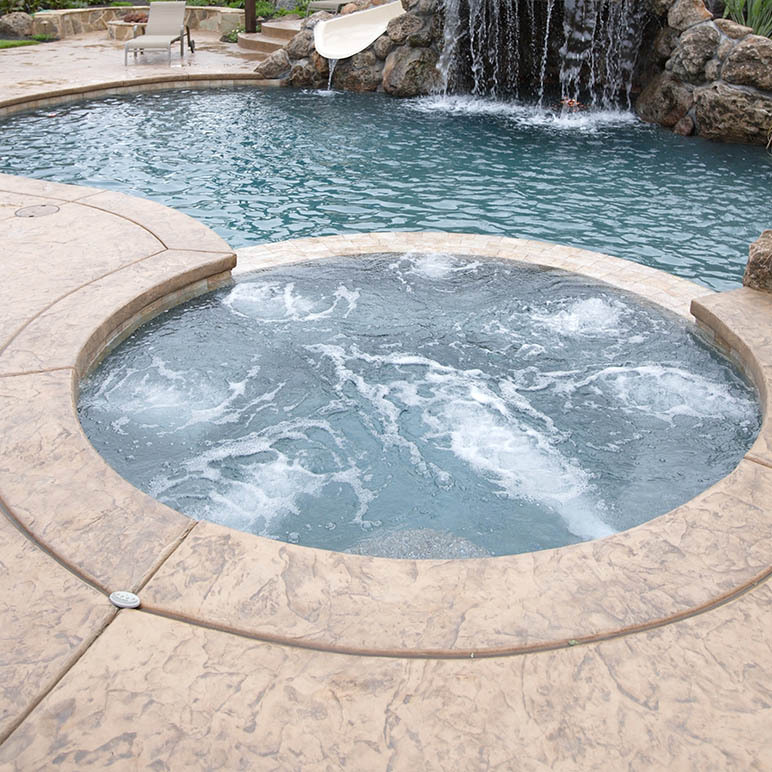 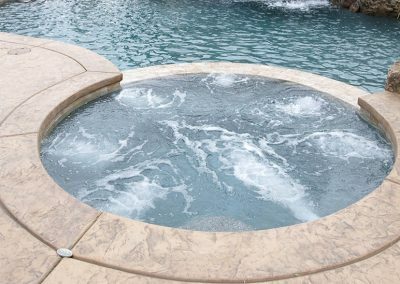 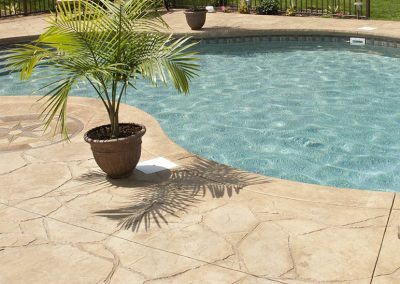 Pools and patios cover large spaces and can be quite costly to finish in high-end masonry work. 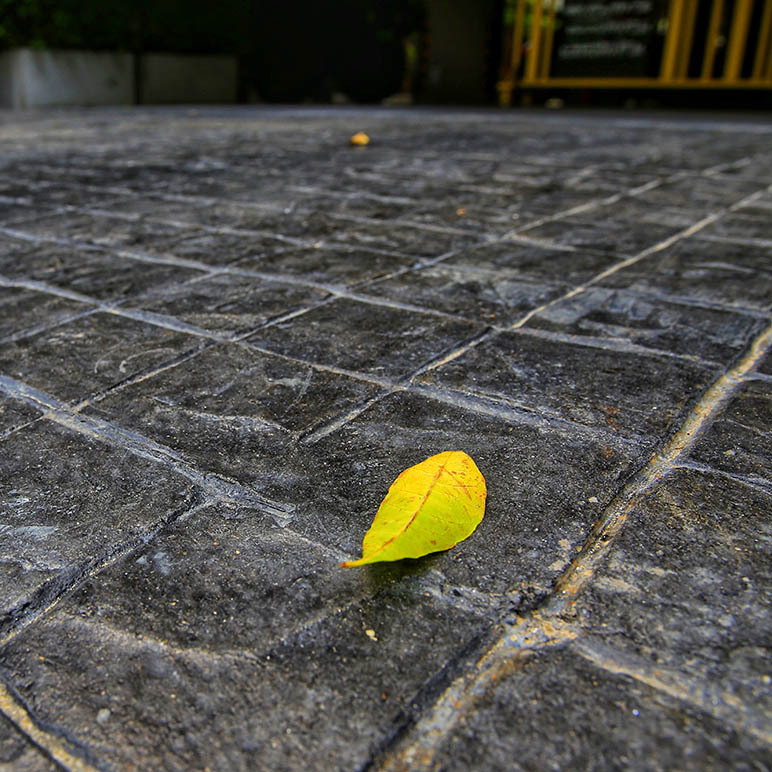 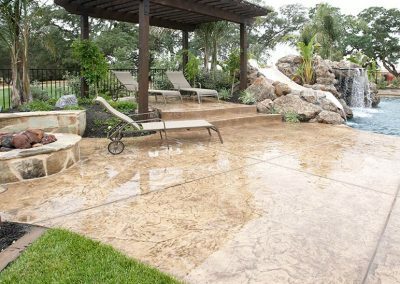 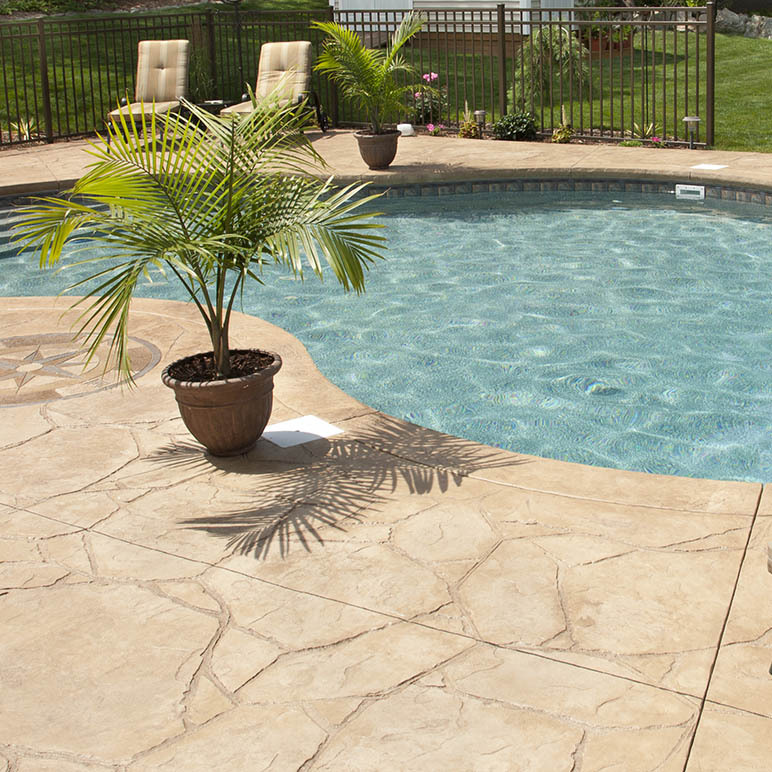 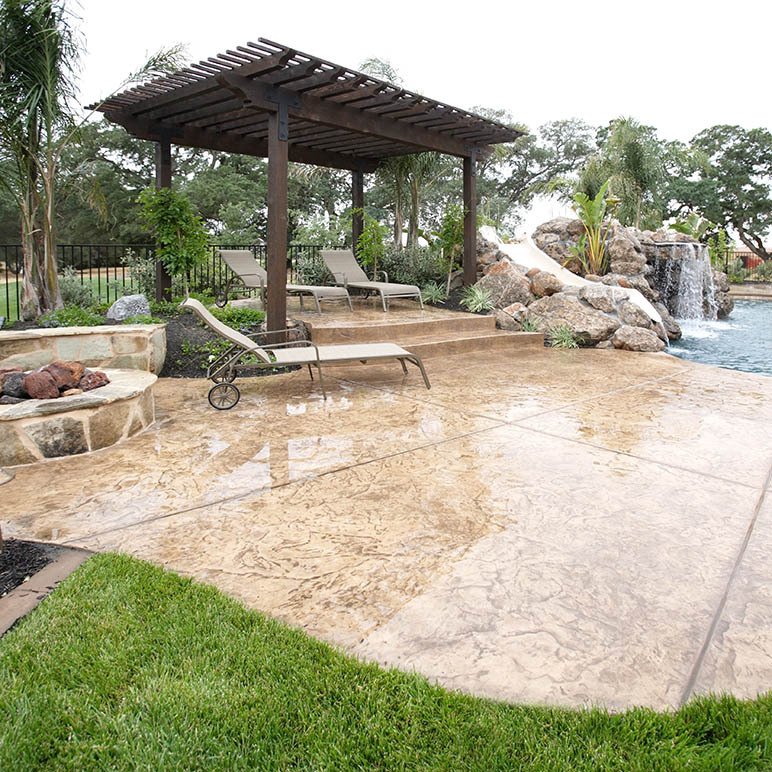 Stamped concrete, however, offers a less expensive alternative suited to high-trafficked areas like pools and patios. 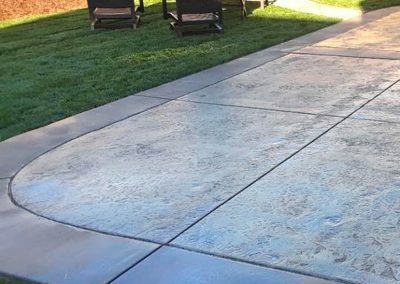 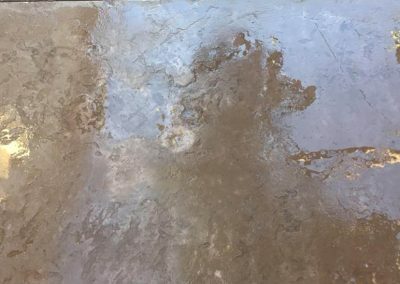 As your local Santa Barbara stamped concrete contractor you can rest assured that R&E Concrete Company is a sound choice for creating stamped surfaces to complement your residential or commercial space. 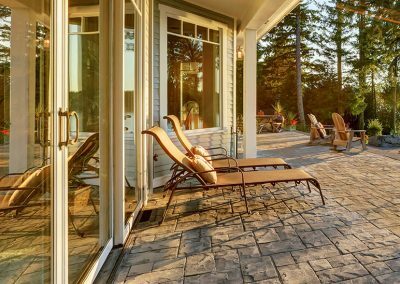 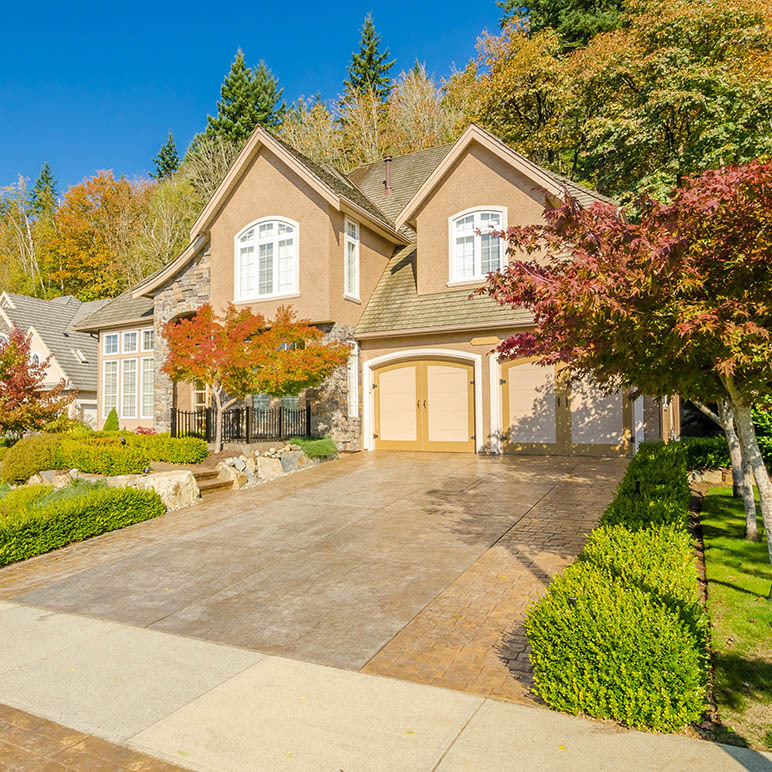 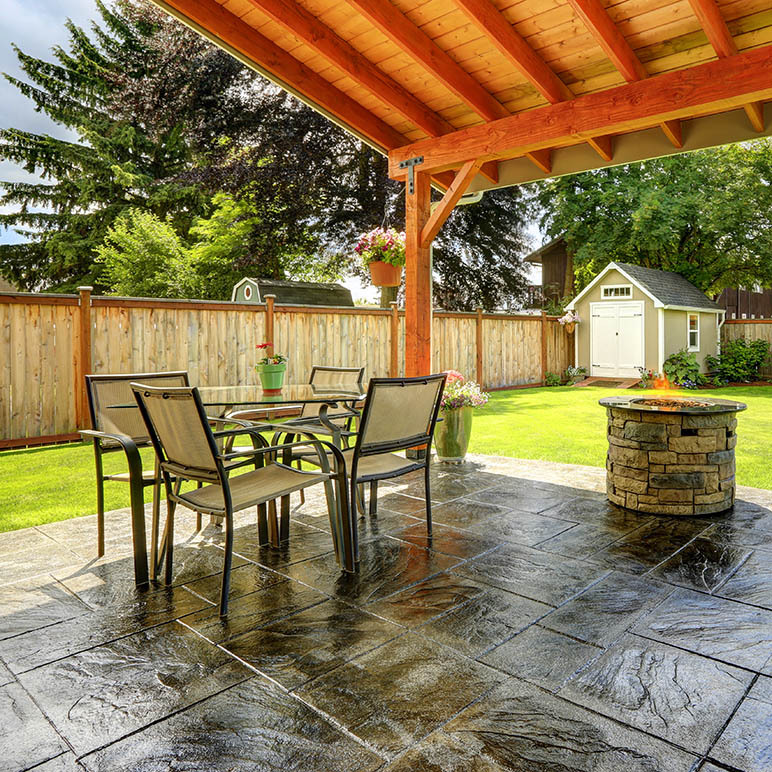 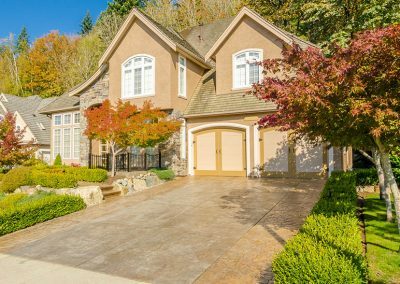 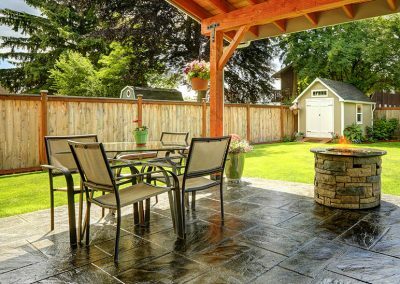 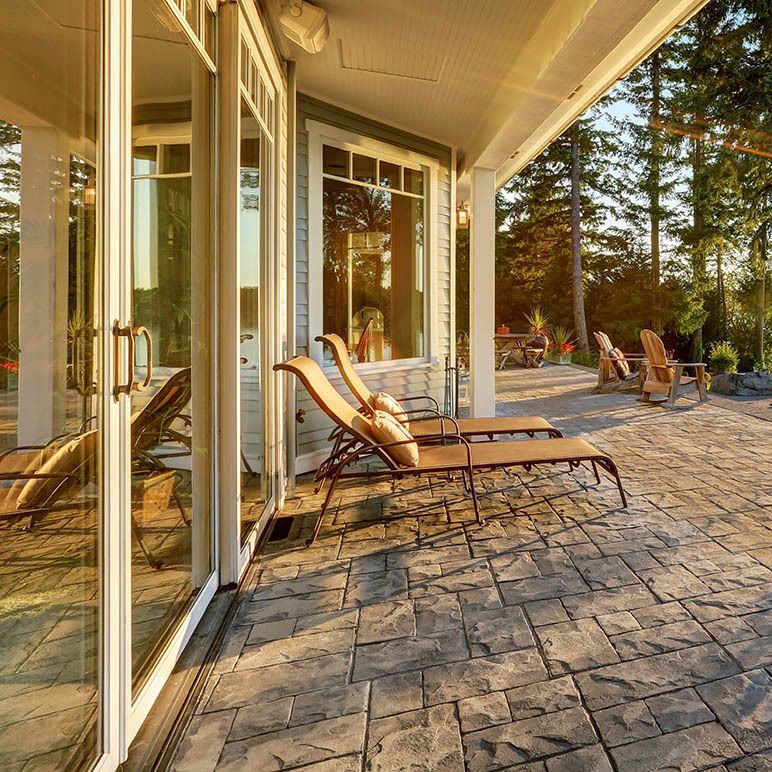 See some of the benefits of stamped concrete below.